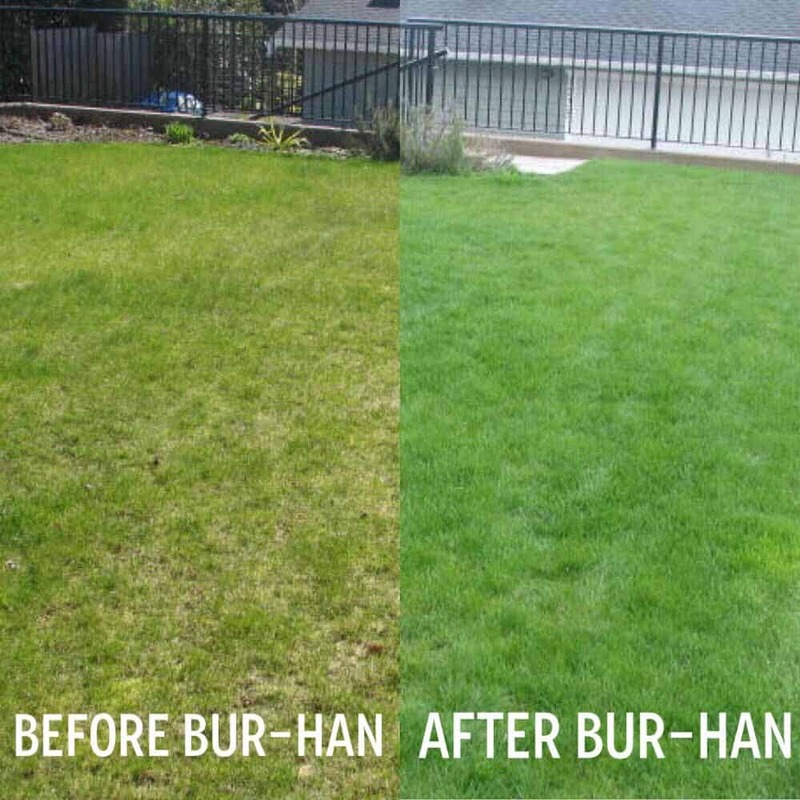 At BUR-HAN Garden & Lawn Care, we provide friendly, professional, dependable service in order to give you the best results! 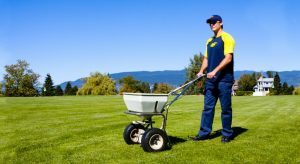 We have developed our own blend of lawn fertilizers that are uniquely tailored to North Vancouver’s wet coastal climate. We apply them at five different times over the year to optimize the health of your lawn.